Spring is sprung, but winter is coming- or have you not been following blockbuster series Game of Thrones? 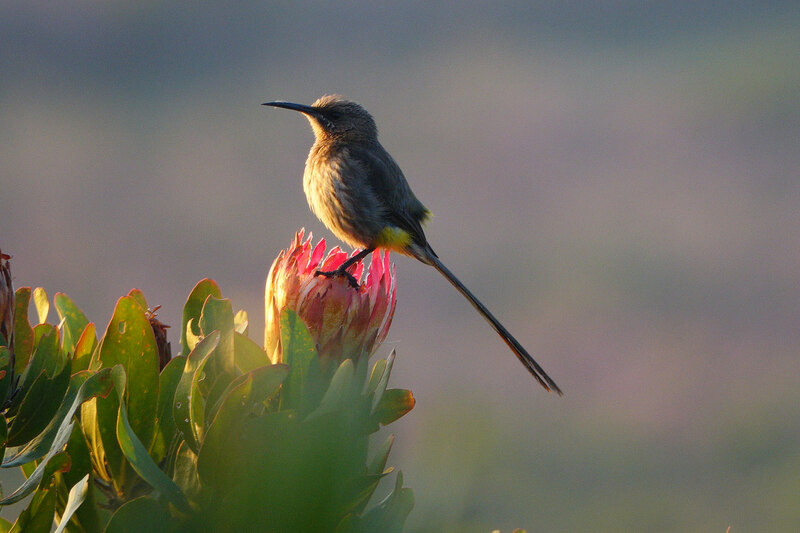 And when it does, I’d recommend heading to Grootbos Private Nature Reserve in the Western Cape. Yip, the Cape of Storms, in winter. 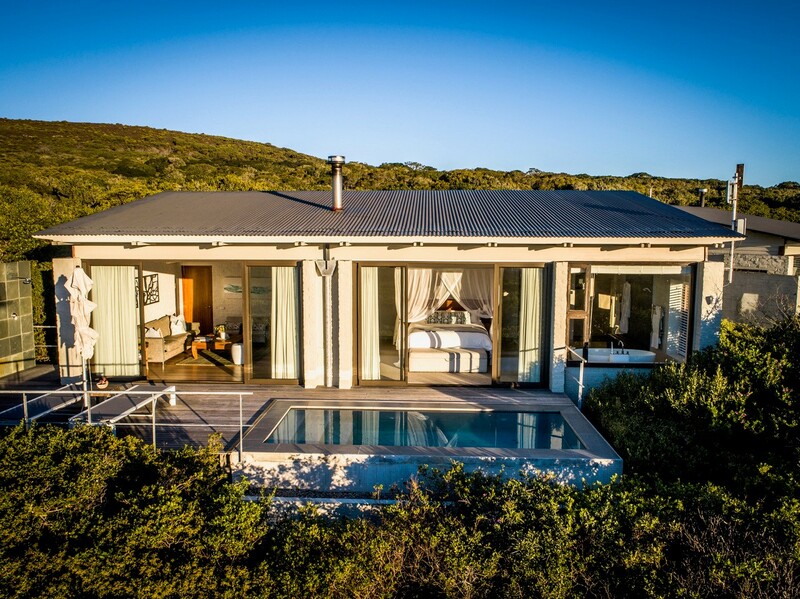 Luxurious Grootbos is a favourite for me and travellers return time and again to this botanical reserve above the town of Gansbaai. 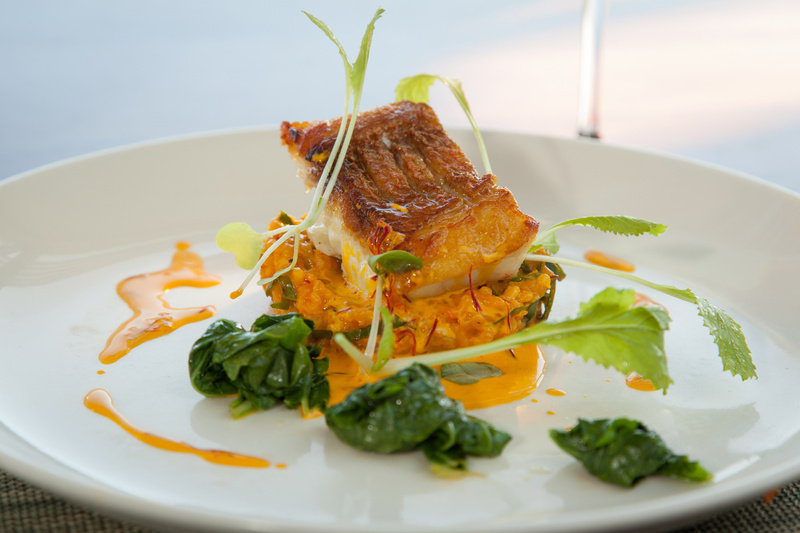 Their five-star rating is based on meticulous service, genuine hospitality, fine dining, accommodation in bespoke settings and a truly care filled conservation approach that benefits guests, the local communities and the planet. My first day in winter was remarkably summery. After a delicious creamy Caesar salad with pork belly, free range poached egg and crispy anchovies on the Forest Lodge terrace, taking in the grandeur of the sweeping views across the slopes and over the wide Walker Bay to the mountain headlands above distant Hermanus, field guide Nashlin Groenewald, a local lad, took me hither and yonder on the balmy afternoon to experience one of Grootbos’ winter wonders- the endemic Erica irregularis. 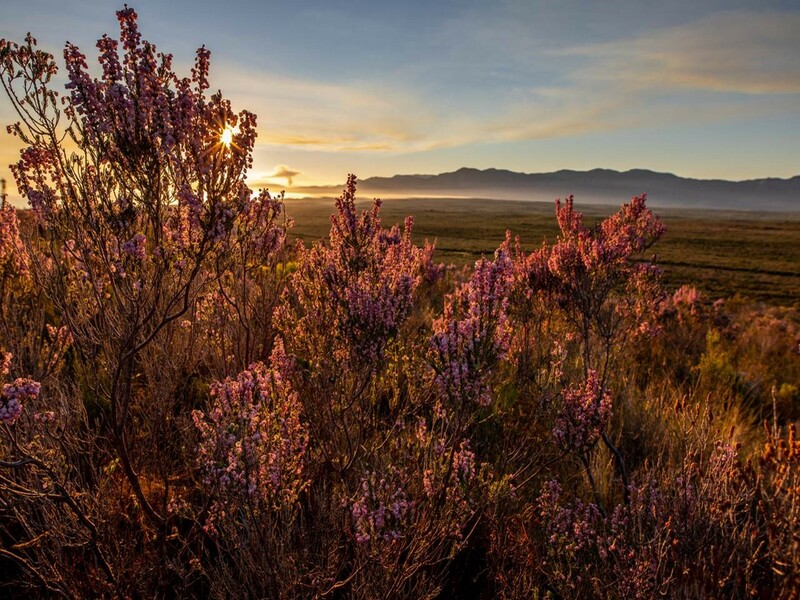 This pink blossom that turns the surrounding mountains pink, is so localised that 85 percent is only found on the Grootbos Private Nature Reserve. You won’t find the Big Five here. 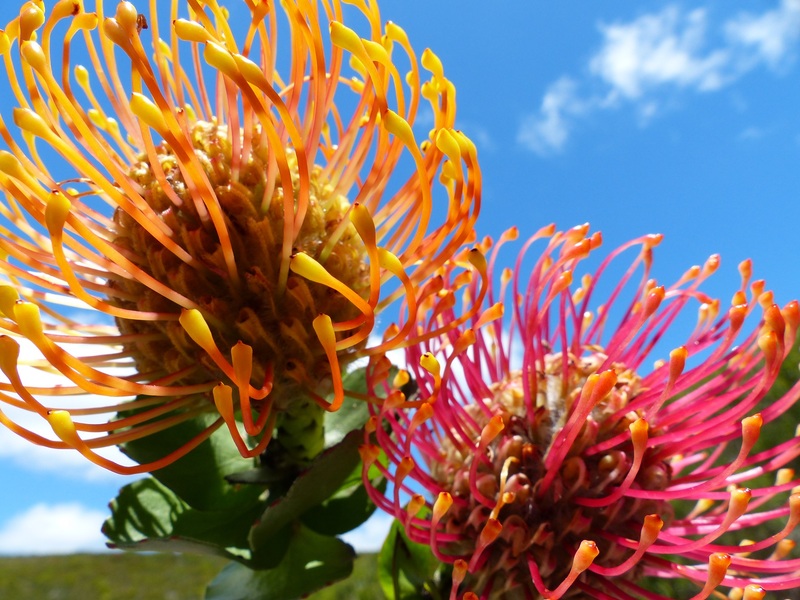 What you will experience- and be moved by- are nature’s more subtle nuances in this eco reserve protecting 1768 hectares of the unique Cape Floral Kingdom, with over 750 species of indigenous plants. 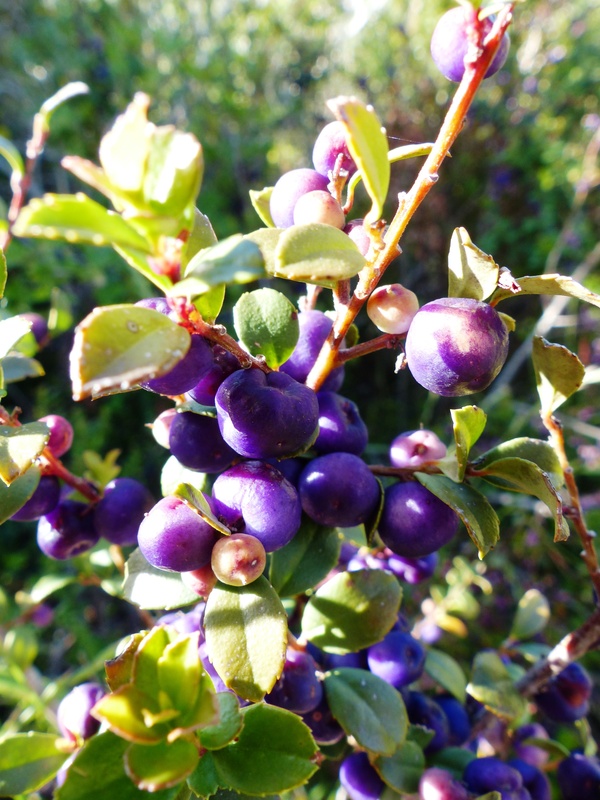 Since the establishment of the reserve, six fynbos species, new to science, have been discovered on Grootbos. 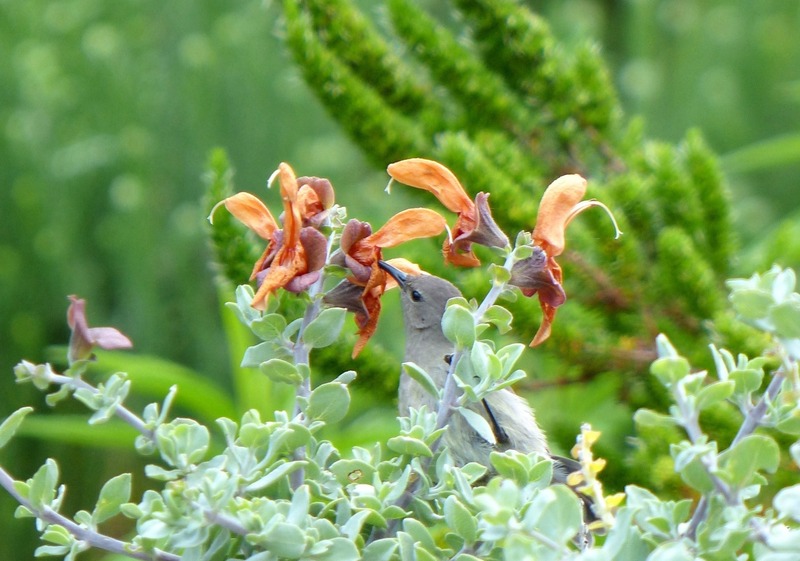 The limestone sugarbush was also in showy bloom, as were other fynbos species. We also explored the beaches of Walker Bay Reserve and the Klipgat Cave. I have spent half my life on beaches but now view them with appreciably more insight. I also learned how to make a fresh kelp potjie pot- and marvelled at the caves, the site of an important archaeological dig containing artifacts indicating man’s presence over 70 000 years ago. 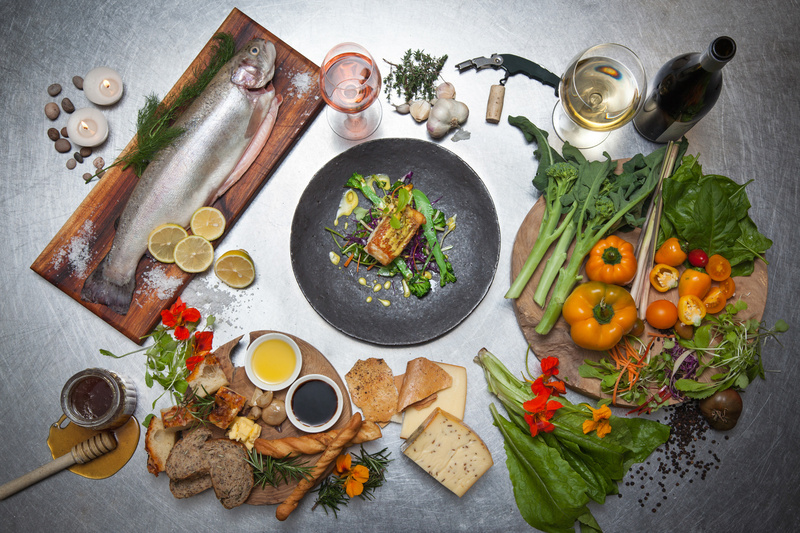 We were joined by executive chef Benjamin Conradie and foraged for mussels, seaweed and other indigenous edibles such as succulents-samphire and dune spinach. That was to be my dinner starter. I’ve always been a bit iffy about mussels but it was sublime- as was the rest of my meal. 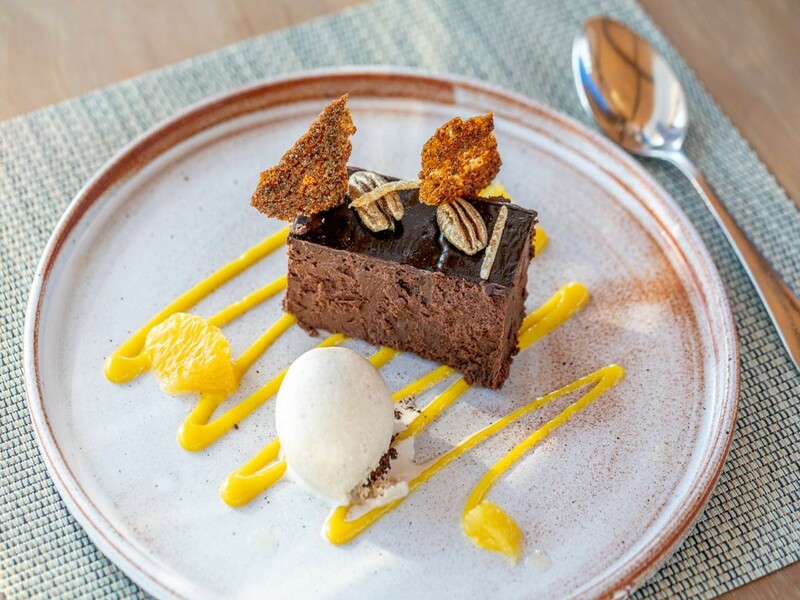 I could fill this space as much as I filled my tummy with the delightful menu options but I’ll skip to the must-have dessert, Grootbos’ fynbos honey ice cream. 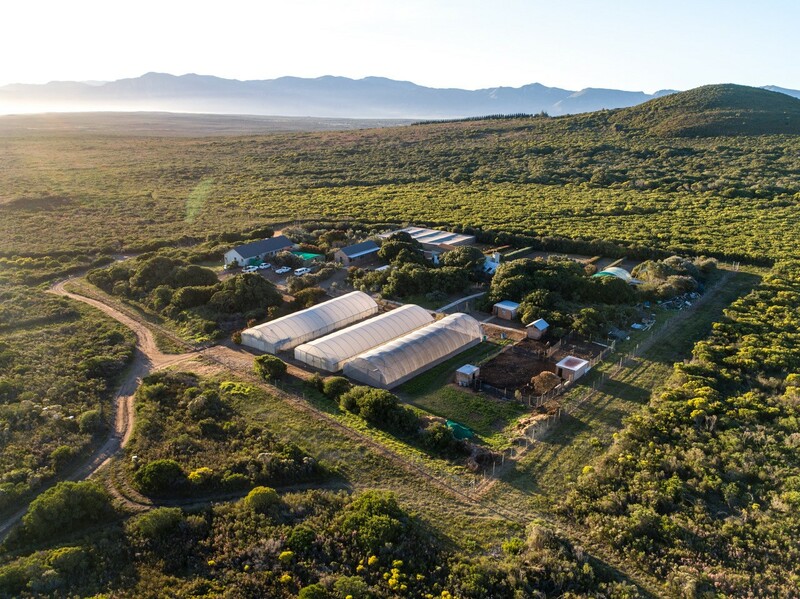 That delicious creaminess warranted heading up the road to the Growing the Future Organic Farm, where I gained some insight into the workings of the meaningful Grootbos Foundation from hands on operations manager Lindsay Hannekom and farm manager Johann Strydom. 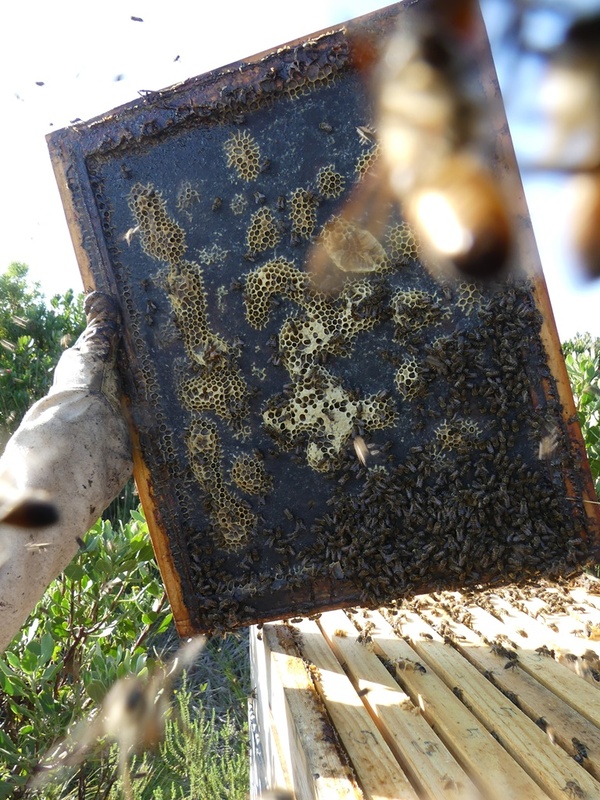 It’s hands on for guests too and I donned beekeeping gear for a real education. 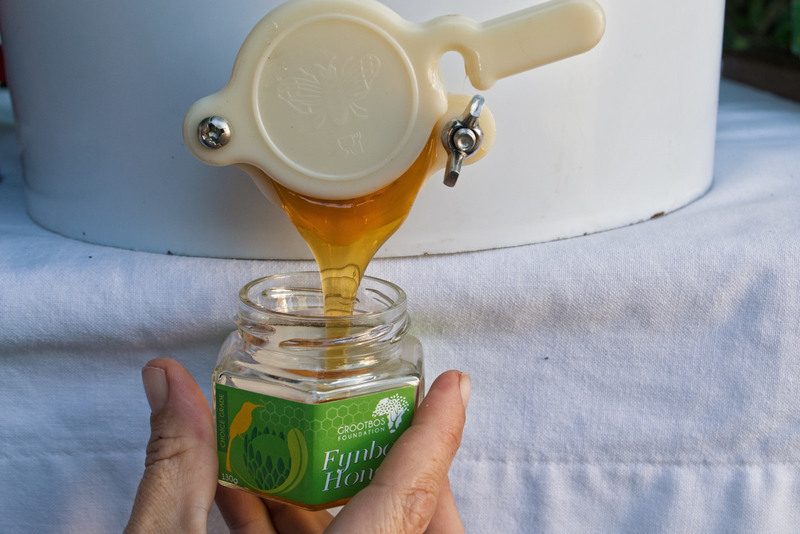 Honey is made here from fynbos and the Erica irregularis. You can collect your own eggs, pick fresh organic fruit and veggies and then head into the kitchen and explore the best ways to prepare your hoard- actually make it yourself- under the tutelage of Benjamin Conradie. While I was making gnocchi the worst storm in 30 years was spectacularly raging, tossing the hardy fynbos, with giant swells alternately under squalls, then lit by bright shafts of sun. We took to admiring this from the comfort of the glass walled champagne bar. The gorgeous suites are equally great places for storm watching too and the only thing I missed out on was whales, which cavort in the bay in great numbers from June through November. 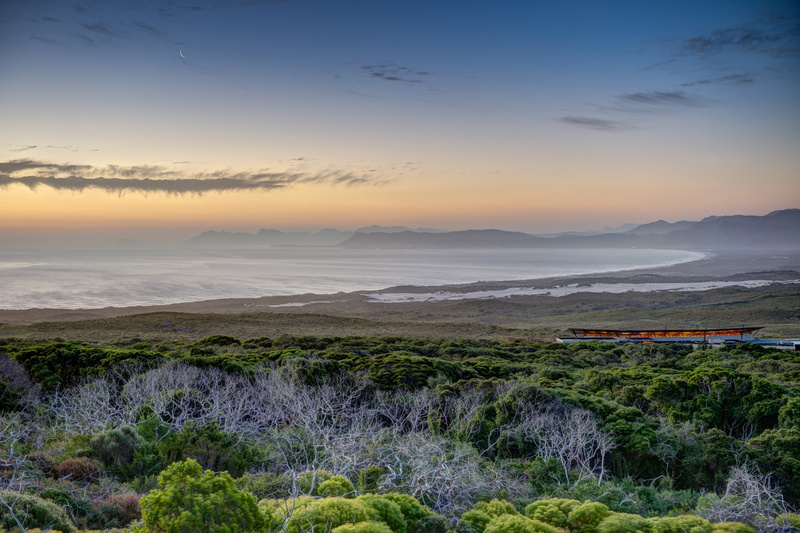 The name Grootbos, Afrikaans for Big Forest, comes from the Milkwood forests with their gnarled branches and mossy beards. 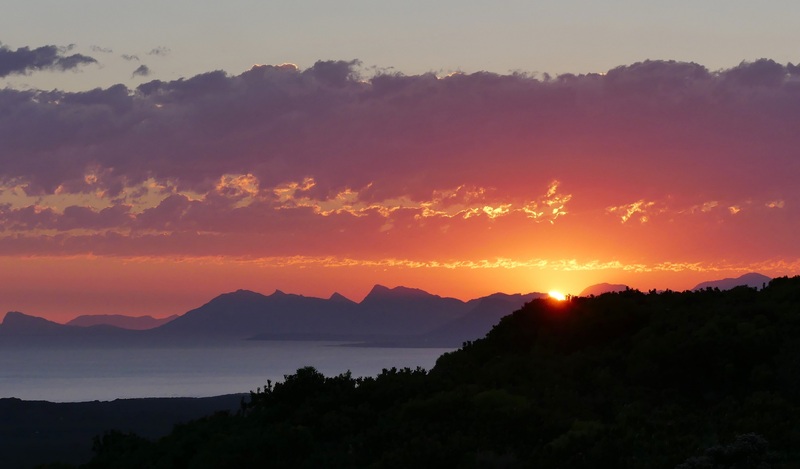 Amongst these ancient forests Grootbos has artfully laid out their accommodation, with sweeping views across fynbos plains towards the sparkling ocean and distant headlands. 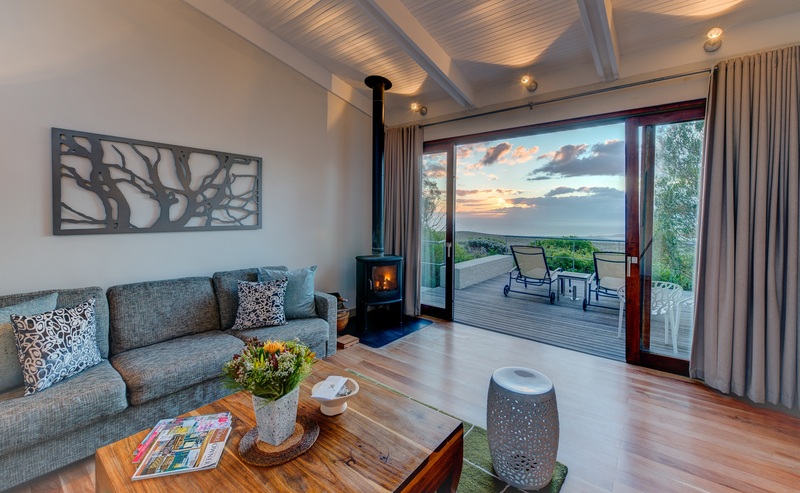 These vistas dominate everything- whether viewed through the sliding doors in the lounge or bedroom with its huge canopied bed, from the vast bathroom or the lodge itself. I can only imagine what the distant uber-exclusive villa, where Brad Pitt spent time recharging, must be like. The exquisite freestanding suites have all the amenities and luxuries you might want- and then some, like the scarves that came in very handy in the storm. 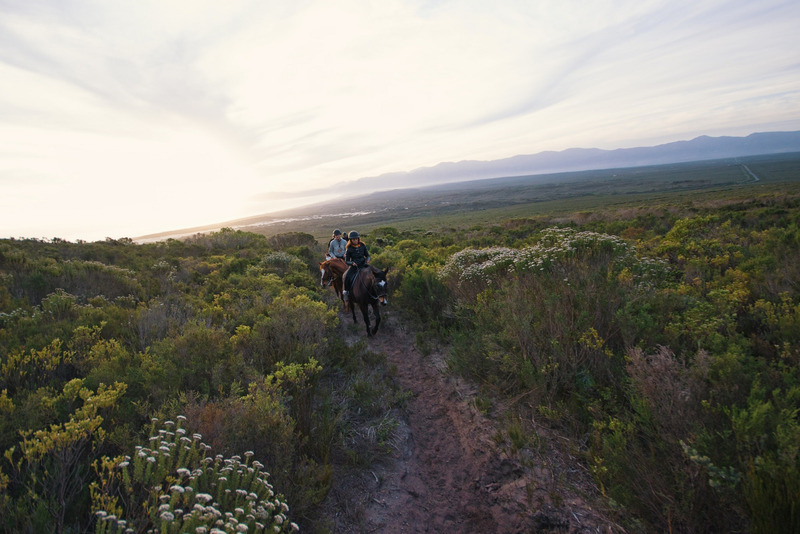 Such touches are indicative of what makes Grootbos special. That, and the staff. 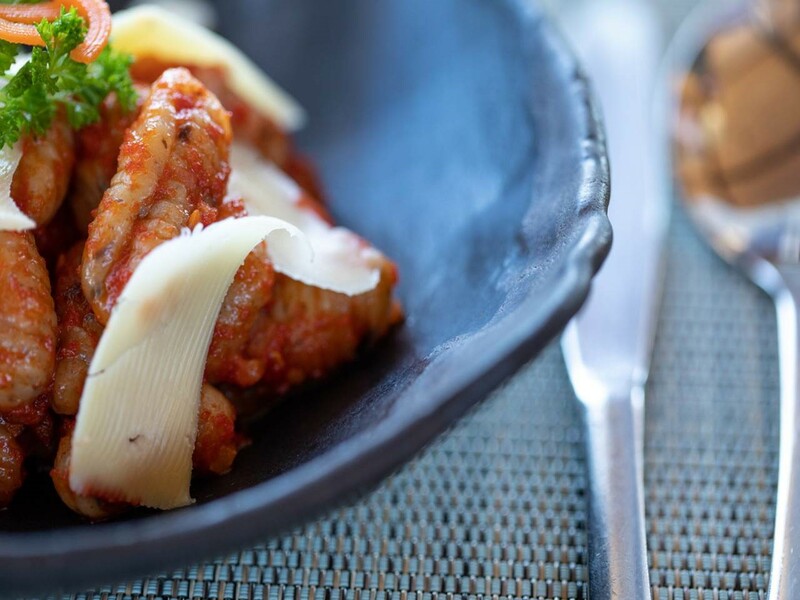 In an industry where staff turnover is high, it speaks volumes about a place, when the executive chef and other key staff grow with the establishment over a decade and more- or have left to explore further shores and have been welcomed back. 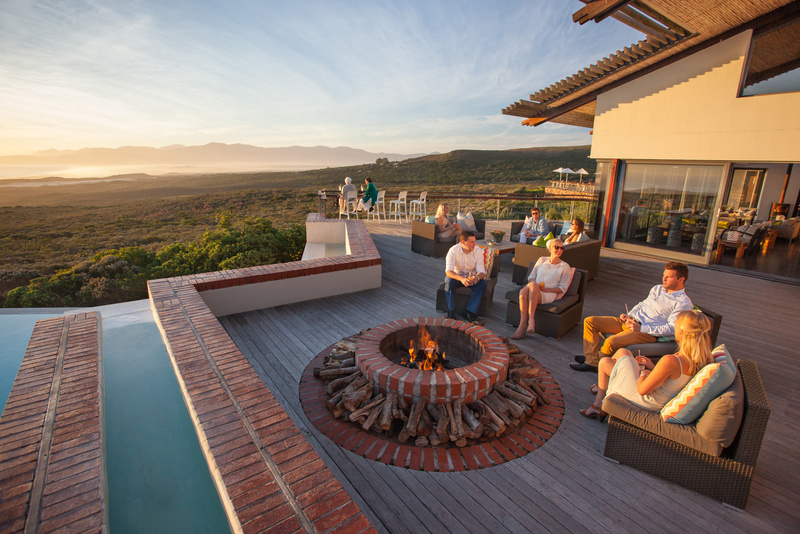 Hence Grootbos has frequently returning guests like Germans Susan and Christoph Vornholdt, who jested about their “shareholder” status, referring not to their nine previous visits but to their support of the non-profit Grootbos Foundation which runs environmental and social development programmes.